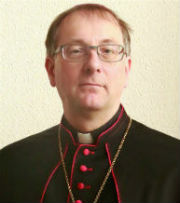 In an interview with Die Welt, published yesterday, Archbishop Robert Zollitsch, retired ordinary of Freiburg im Breisgau and President of the German Bishops’ Conference, spoke, among other things, about the proposal to allow remarried Catholics to receive the sacraments. His answers are somewhat disconcerting. Archbishop Zollitsch is of course correct when he says that the numbers call for us to be concerned about the large number of marriages, both sacramental and civil, which end prematurely. And in that sense his efforts to draft proposals to put that concern into practice are only to be lauded. 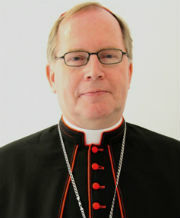 But it is good te recall that Archbishop Müller did not nix the proposal. 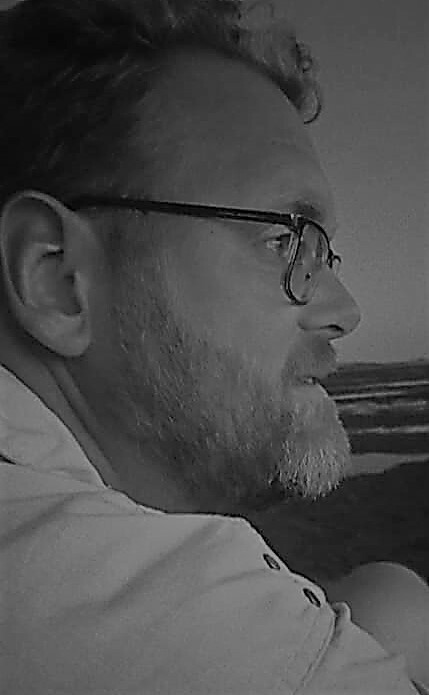 He told the German bishops to withdraw it and revise two points – that faithful can decide for themselves whether or not they should receive Communion, and that a sort of ‘pseudo-marriage rite’ may be celebrated in the church for people who enter into a second civil marriage – but he maintained that the proposal as a whole contains “very correct and important pastoral teachings”. The interviewer’s suggestion that Archbishop Müller wants the topic off the table, and Archbishop Zollitsch’s failure to correct this assessment, suggests a serious misrepresentation of the facts. Archbishop Müller has written to you that the draft should be “withdrawn and revised”. Here it gets more serious, as facts are more distorted. Yes, Archbishop Müller represents a Tradition, but this is not because of his position as Prefect of the Congregation of the Doctrine of the Faith, but because of his identity as a Catholic Christian. That means, then, that we all represent that Tradition, which is the Church’s and which we all confess and reaffirm in every Mass. That many people are positive about the proposal means nothing in this case, as faith and Tradition are not decided by majority vote. Of course, the issue is important and a viable solution must be found. Not because many people want it, but because it is good for them. Is your upcoming retirement or the general euphoria about Pope Francis the reason for being so relaxed about comments from the Congregation for the Doctrine of the Faith? So what Archbishop Zollitsch is saying here is that the opinions of Curial officials, who are tasked with specific duties in the Church (in the case of the Prefect of the Doctrine of the Faith this includes to make sure that the faith is represented completely and properly and shared in all its fullness), duties which come with the necessary amount of authority, do not matter? That it is simply a matter of diplomacy: Oh, if I can’t get my way like this, I’ll just try it like that? Ordinaries, of which Archbishop Zollitsch is one, have the same duty as I mentioned above for Archbishop Müller, but if they fail in performing them, corrections must come from a higher level: the Pope, who delegates some duties to those called to assist him in his. And among those are the members of the Curia. Simply saying, “a Prefect is not the Pope”, is tantamount to ignoring the entire existence, duty, authority and function of the Curia. And in this case, Archbishop Zollitsch also conveniently ignores the fact that Archbishop Müller clearly stated that he composed his article on the issue in L’Osservatore Romano, and the subsequent letter to the German bishops, after consultation with the Pope. It is therefore impossible to say that this Prefect is simply acting for himself. We can safely assume that Pope Francis is fully behind Archbishop Müller in this case. Hiding behind bland statements like “collegiality” and “dialogue” (which are not meaningless in themselves, but they are as used here), is incredibly naive. Archbishop Müller, speaking after discussing hs beforehand with the Pope, has been very clear. 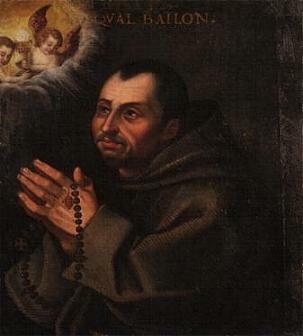 He has the duty and authority to correct the German bishops. That is dialogue. Dialogue is not a collection of niceties without any consequences for anyone. It is the collegial correction of errors, which must be given and received in fraternity. Ignoring and pushing them aside as simple opinions of some Prefect who is just acting for himself is a distortion of facts, faith and duty. And this man is the President of the German Bishops Conference???? Archbishop Müller is proving to be an excellent Prefect. The Church in Germany appears to be in de facto schism.